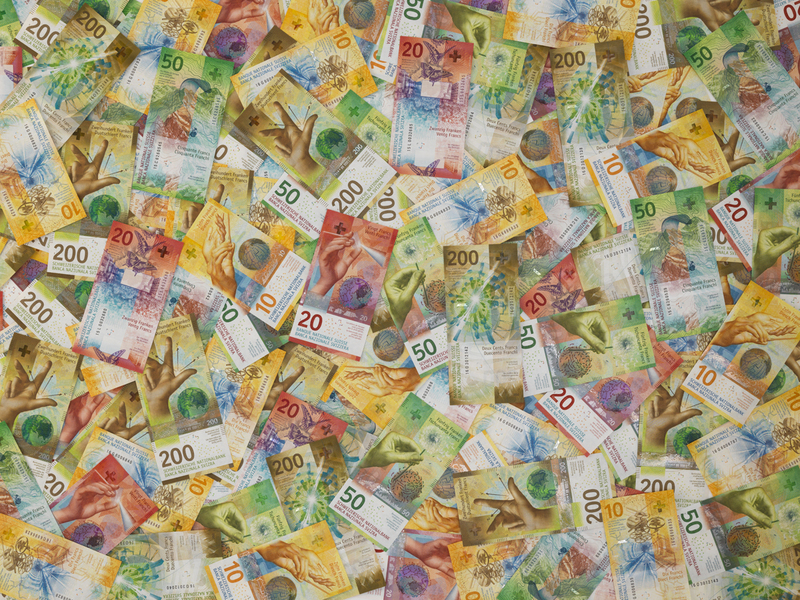 Just like almost all new banknote inks worldwide, also those applied to the new Swiss banknote series are mixed on mixing and dispersing equipment supplied from Uzwil – for example the 200-franc note that comes fresh from the printers to banks and ATMs today. 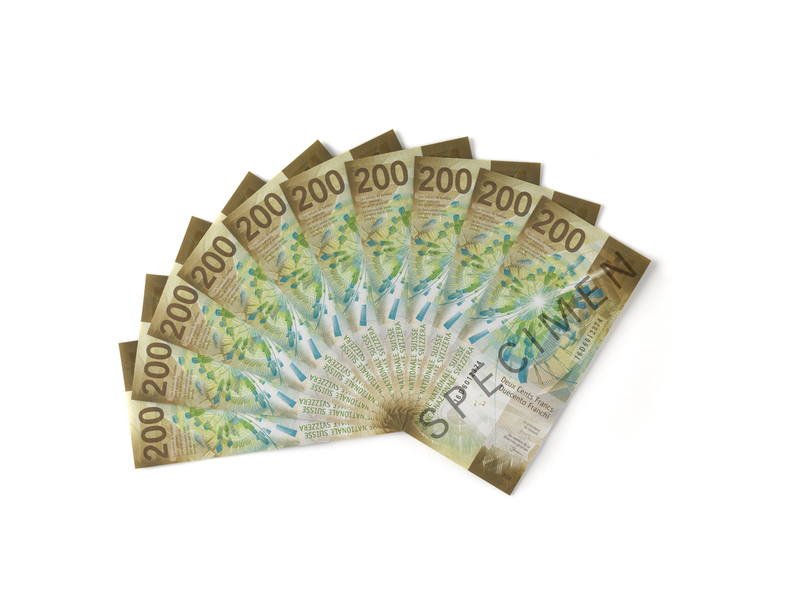 The security printing inks of all new Swiss banknotes are dispersed on three-roll mills supplied by Bühler Grinding & Dispersing. This is also true of the new earthy brown 200-franc bill, with which the Swiss National Bank SNB is displaying the scientific side of Switzerland. 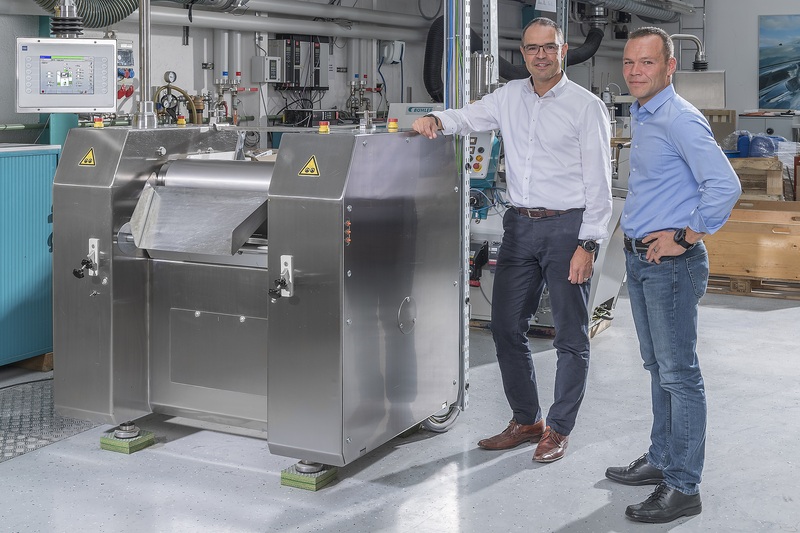 Such customers expect perfection: “By using our technologies and equipment in their production processes, our customers can meet top security, quality, and reliability standards in making their banknotes,” says Cornel Mendler, Managing Director of the Grinding & Dispersing unit, which develops ink production solutions. The machinery supplied out of Uzwil dominates the banknote ink dispersing market. Over the past three years, Bühler has been awarded the contract for every single tender that it submitted. 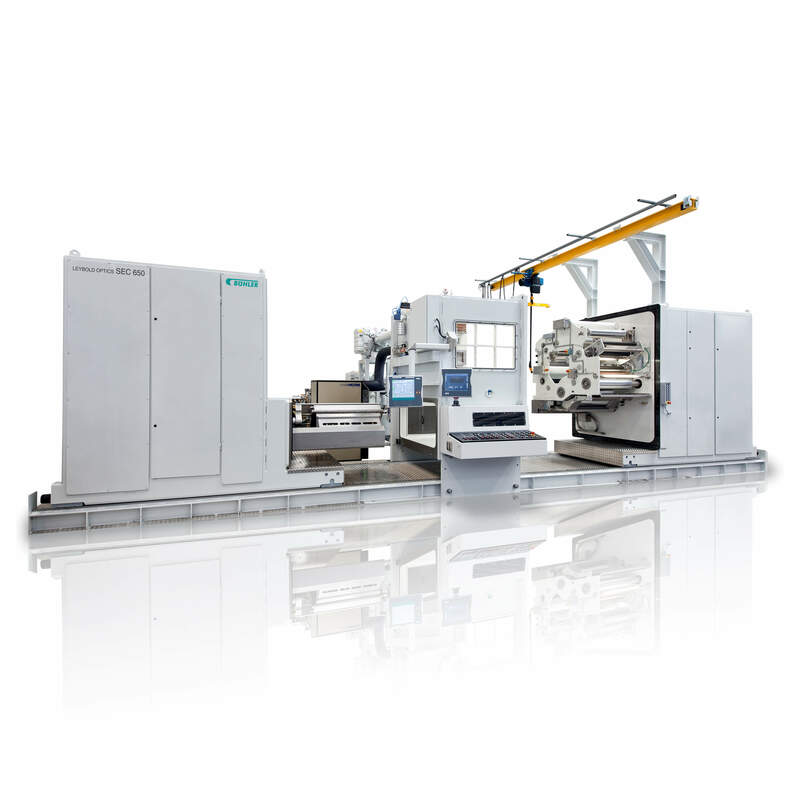 Bühler is currently starting up production equipment in India and on the American continent. This means that the machinery must undergo rigorous testing at the production site before it starts mixing and dispersing the inks for printing new banknotes and securities. Bühler was awarded both contracts after winning public tenders, one reason also being its international presence. With its global service network, Bühler can ensure rapid high-quality customer support. The customers are primarily manufacturers of security inks or national banks. Bühler is the dominant manufacturer of such equipment, holding a global market share far above 75 percent. When it comes to contracts in which national prestige is involved, governmental institutions rely on the quality of Bühler. 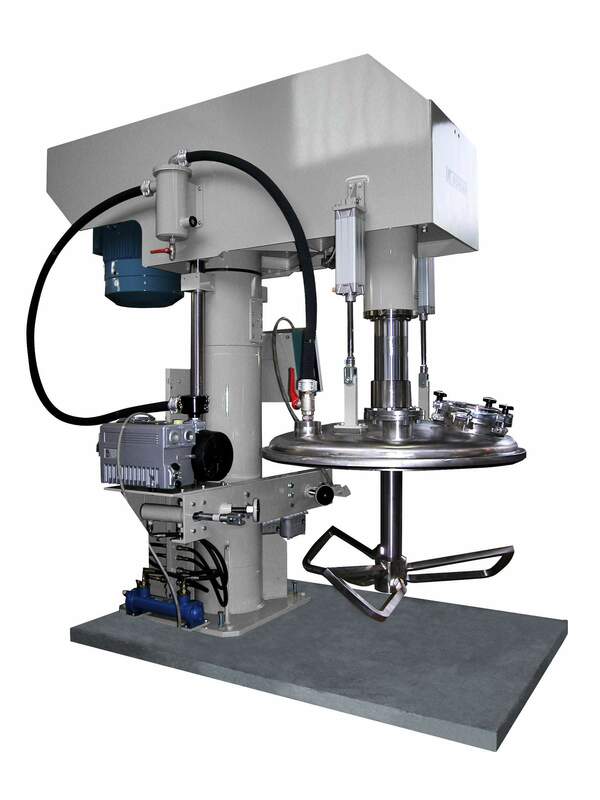 “Bühler has been supplying mixing equipment for national banks for over 40 years. In handling orders of such serious consequences, our customers define the most stringent security levels,” explains Cornel Mendler. Some 55 million 200-franc bills are currently in circulation in Switzerland, which will now start being replaced by perfectly printed, crisp and brilliant new ones. Producing such vast amounts of inks for printing banknotes in consistently high quality requires precision in every step of the process. “The roll technology we use in our machines produces uniformly high-quality inks. Reproducibility is one of the most important criteria for our customers,” says Norbert Kern, who is in charge of process technology at Bühler Grinding & Dispersing. He adds that this is achieved through tight manufacturing tolerances and wear-resistant rolls. Bühler applies the centrifugal casting process in manufacturing its VIVA™ rolls, additionally strenthening them by a selection of ceramic materials. VIVA™ rolls are not cambered and – unlike conventional rolls – are therefore not thicker in the middle than at their ends. 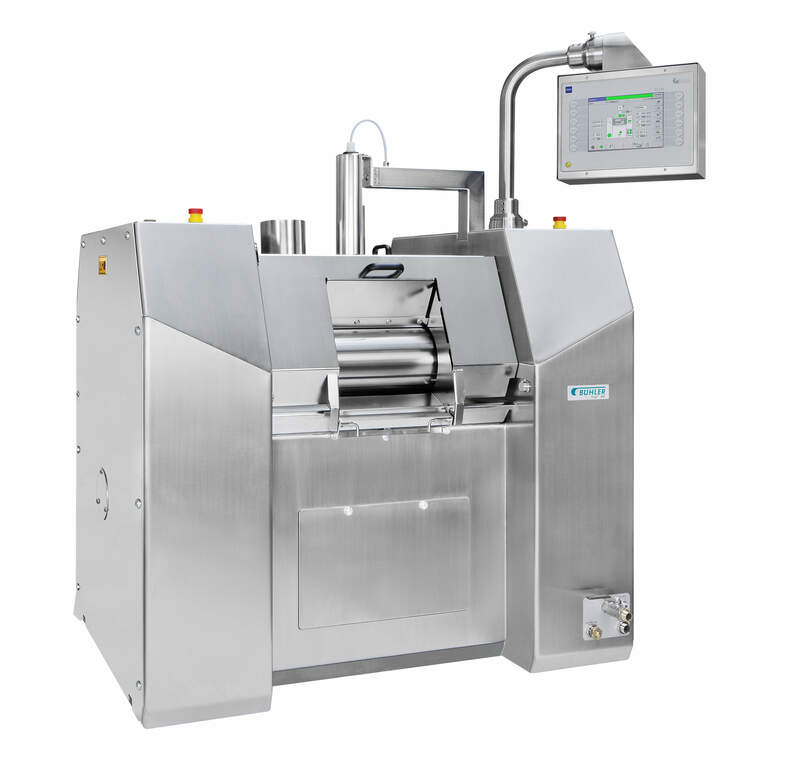 This enables a uniform ink quality to be produced across the entire width of the rolls, regardless of the roll pressure applied. Grinding & Dispersing adopted its printing ink production technology from Bühler’s food activities: Originally, three-roll mills were developed for refining chocolate masses or crushing grain. “Roller mill technology is part of Bühler’s DNA,” says Cornel Mendler. Bühler has been further developing and improving its three-roll technology for over 100 years. 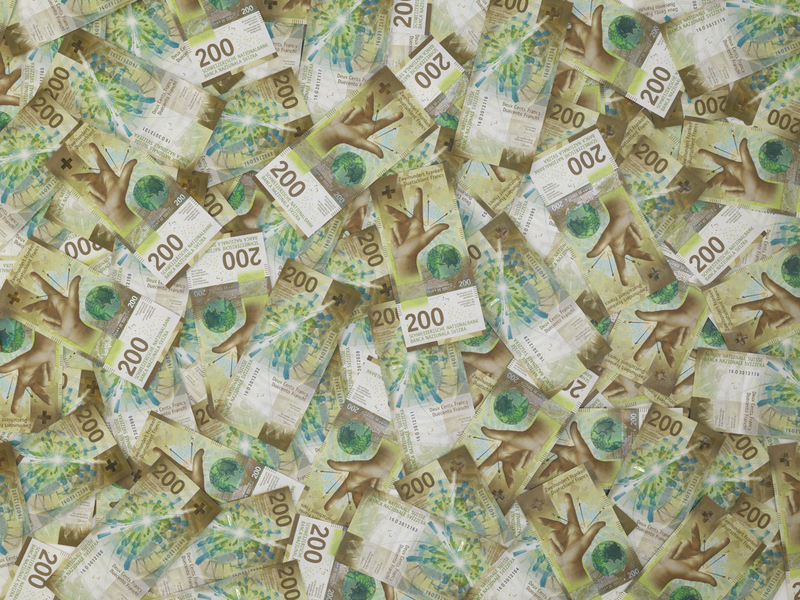 Products like electrode slurry for the electronics industry, lubricants, artist’s colors, offset inks, or in this case banknote inks, are produced on three-roll mills from Bühler up to now. The new ninth Swiss banknote series has more Swissness to it than is publically known. 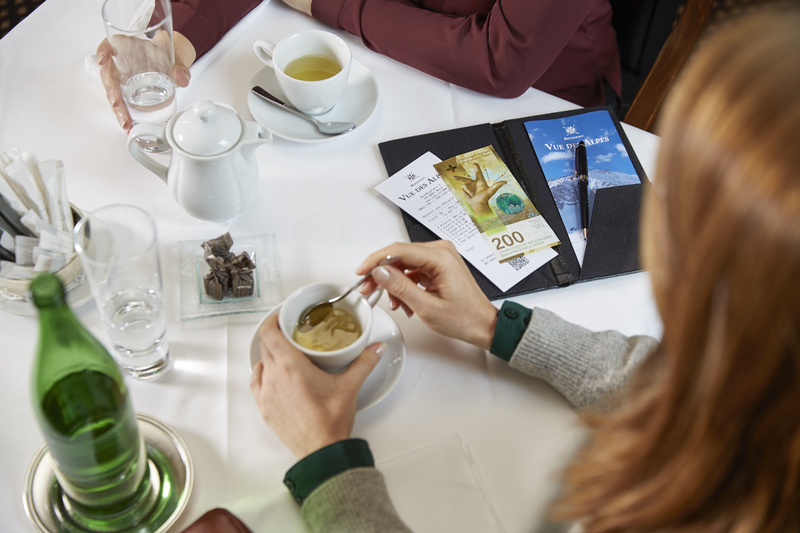 In addition to having been designed by the SNB and printed by Orell Füssli Sicherheitsdruck AG on banknote paper supplied by Landqart AG, Bühler too is contributing with its mixing and dispersing technology to supplying the country with cash. 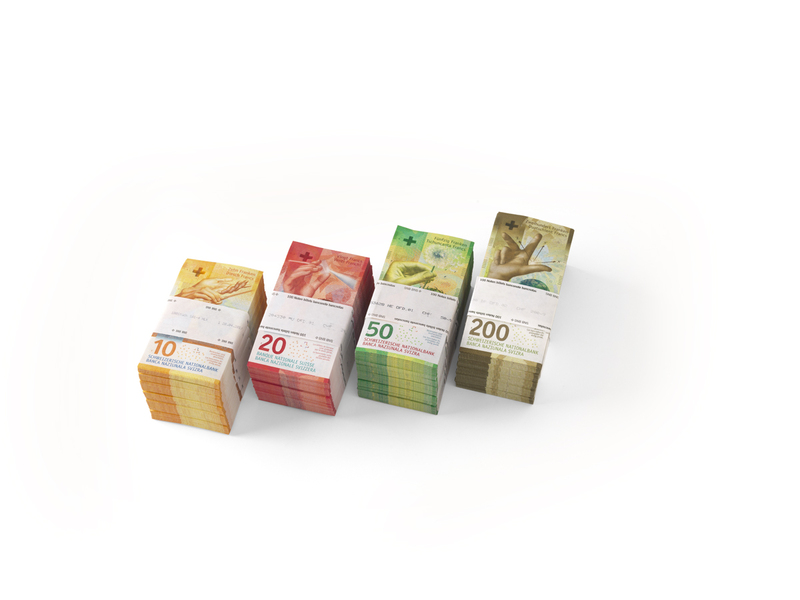 Also the last banknotes of the new series – the 1000-franc bill and the 100-franc bill – will be able to boast their bright violet and blue colors thanks to production equipment supplied by Bühler. Beside printing inks that can be traced back to a point ahead of the mixing process, Bühler also provides solutions for producing security features. The Bühler Leybold Optics business unit contributes to the forgery-proofness of banknotes with holograms. 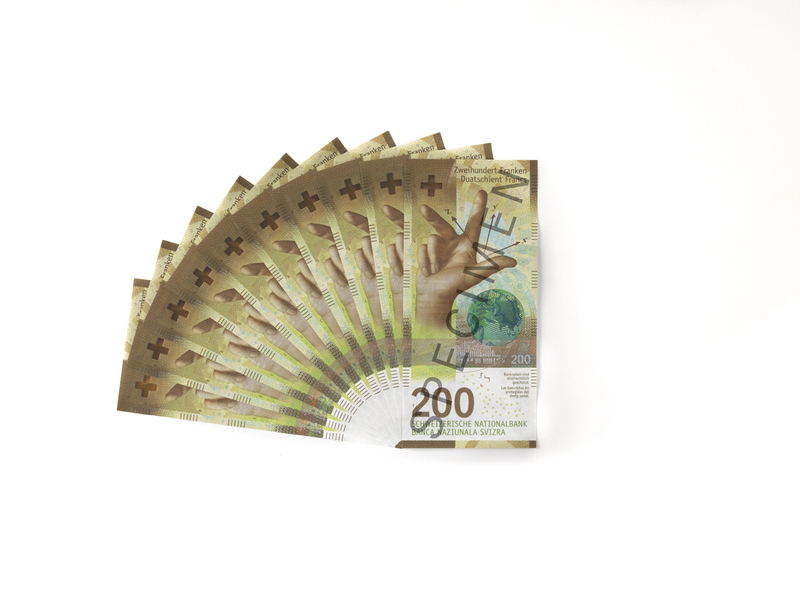 The Leybold Optics SEC vacuum coating system provides coatings to the holograms which are embedded in the banknotes. A prominent example are those on euro banknotes. 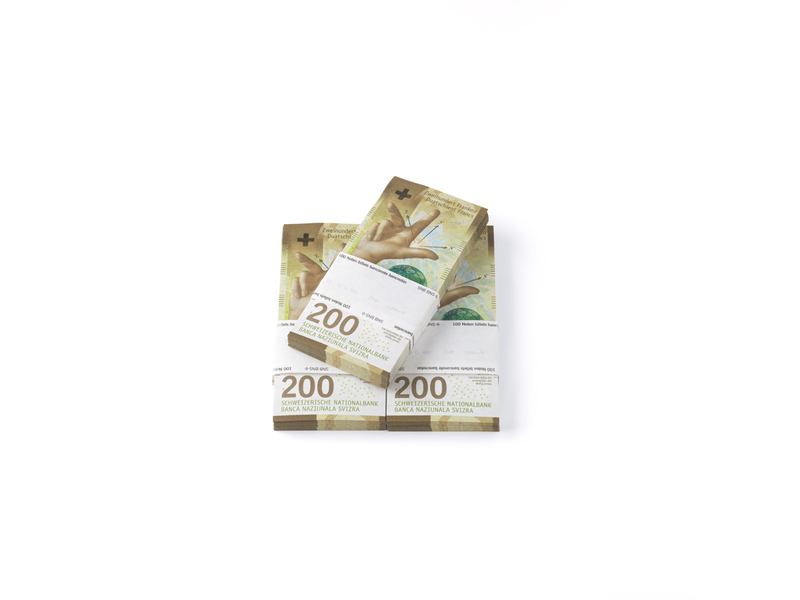 The Leybold Optics SEC uses zinc-sulphide and aluminium coatings to enhance the optical appearance reflection of the banknote’s security feature.